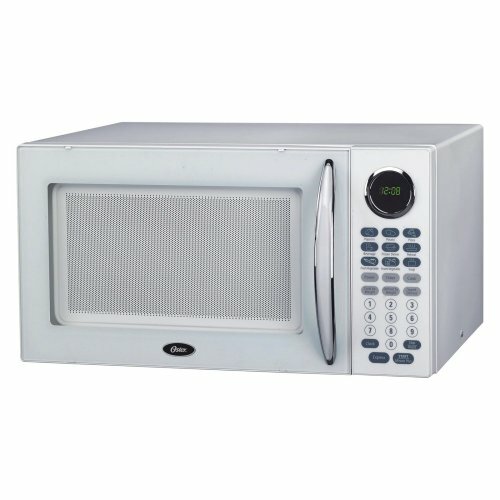 The Oster OGB81101 1. 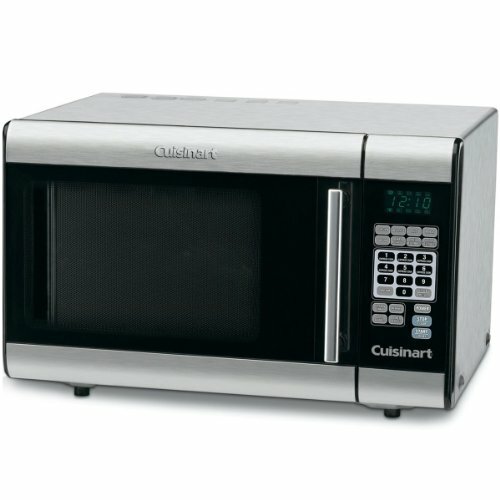 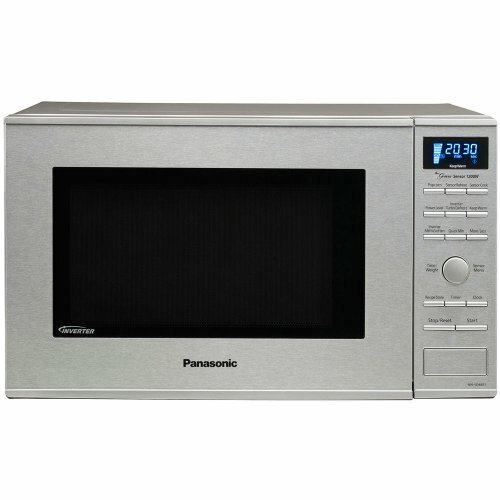 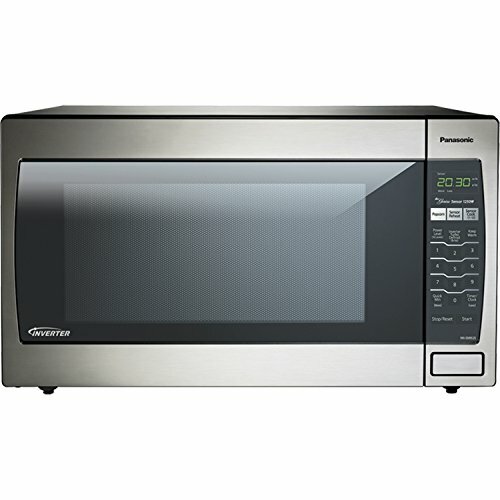 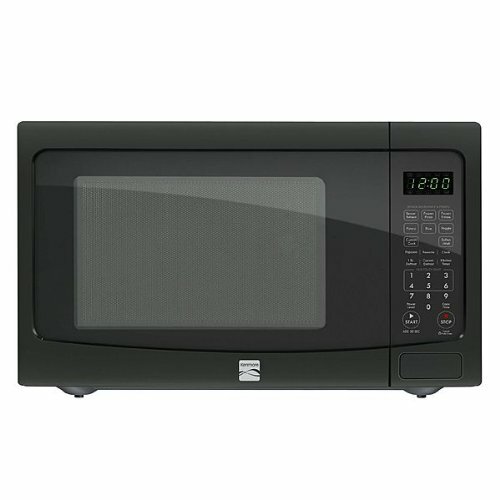 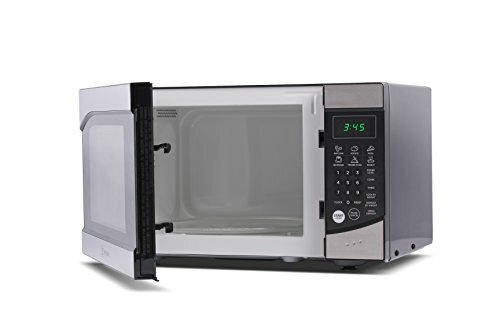 1 Cu Ft Digital Microwave Oven has 1,000W of total cooking power, 10 variable power levels for customized cooking, and 9 convenient cooking functions for easy 1-touch cooking. 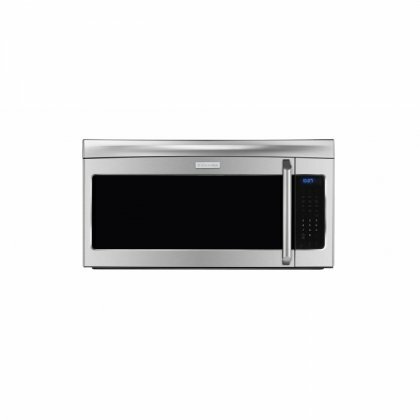 Easy 1-touch cooking is great for popcorn, potatoes, pizza, beverages, frozen dinners, and reheating. 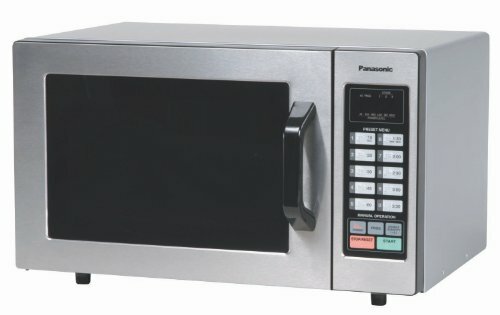 This digital microwave oven even comes with a programmable child lock that prevents unsupervised use.